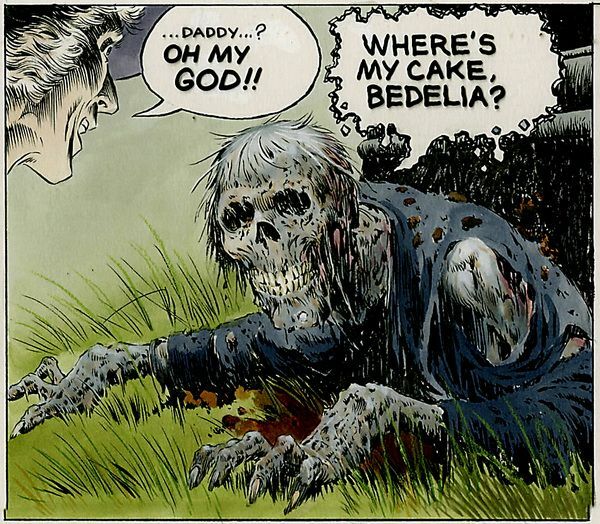 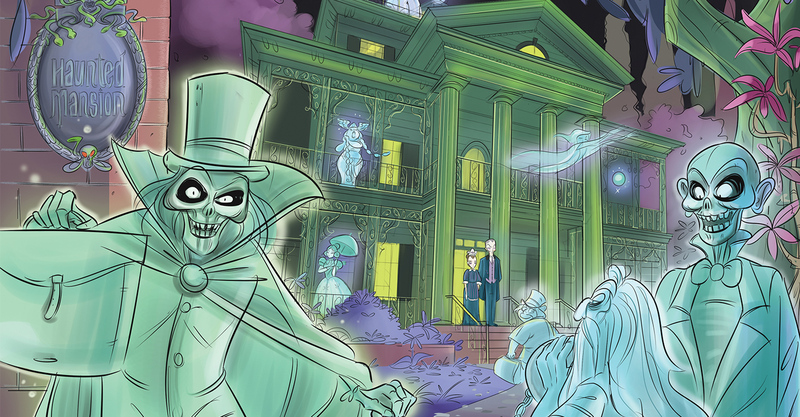 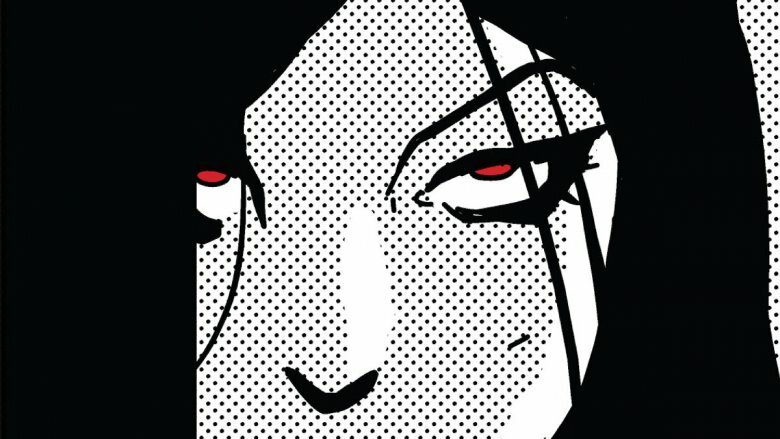 Graphic novel Archives - Horror News Network - The Horror News You Need! 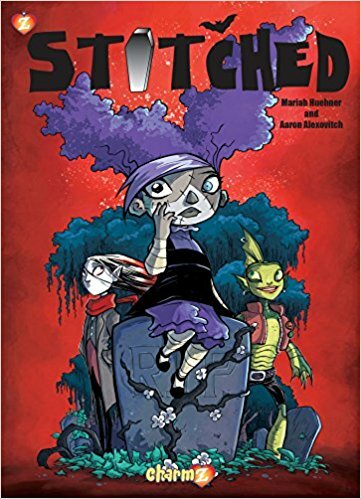 Stephan Franck has worked in a number of mediums and formats in his career, but fans will be happy to hear that his unique take on the Dracula mythos will conclude with Volume Four of his graphic novel series entitled Silver. 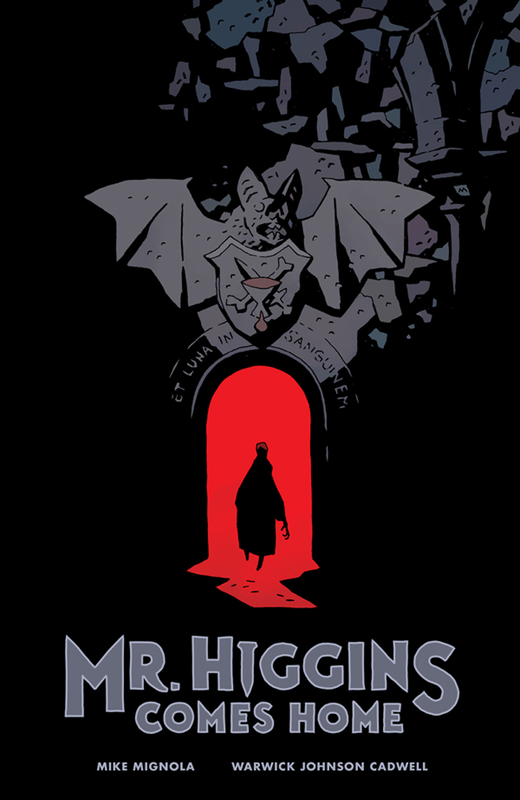 Gizmodo recently reported that Mike Mignola will be returning to comics with the original Dark Horse graphic novel Mr. Higgins Comes Home on October 25th, 2017.